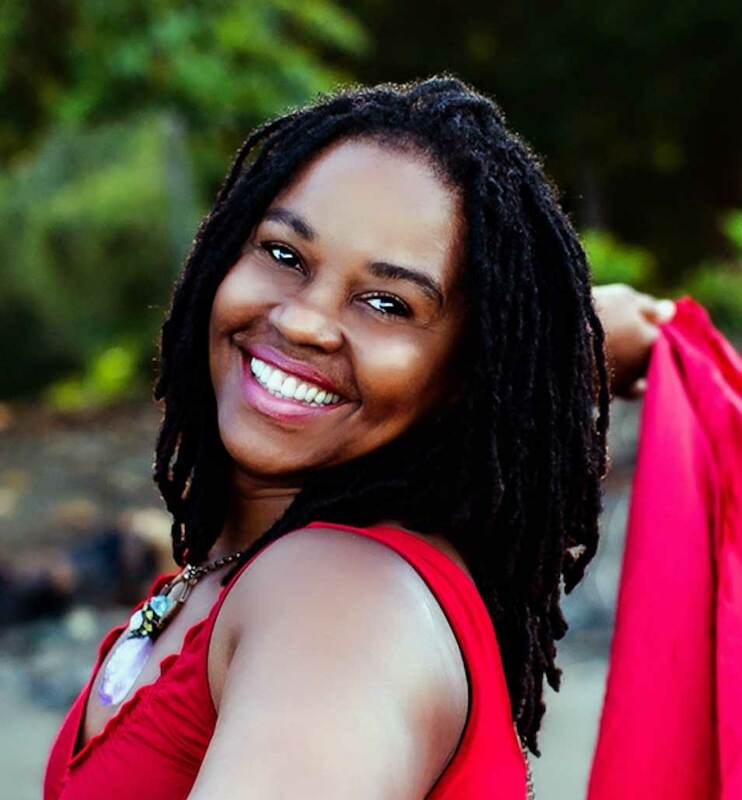 From Medical Doctor to Entheogen Shaman, Dr. Marie Mbouni offers her wisdom and guidance as a Clarity and Creativity Coach working online and in-person with private clients and groups. Marie is the Founder of Reclaim Your Soul Power and has worked one on one with some of the top thought leaders of our time. Marie offers transformational journeys for evolutionary leaders, changemakers, and visionaries wanting to step into their greatness, magnetic power, and purpose so that they can lead from a place of heart-centeredness and deep intuition. Marie is the author of Reclaim Your Gifts, and co-author of The New Feminine Evolutionary, and has been featured alongside Juliet Cameron, Flora Bowley, HeatherAsh Amara, and Sofiah Thom.